Are you looking for new skincare routine for hot summer day? Here are some of product for Summer skincare. 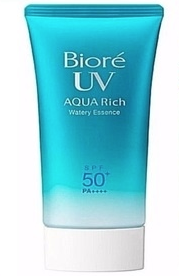 In hot summer day, you need to keep your skin moisturised. But a lighter texture is better to avoid breakouts. 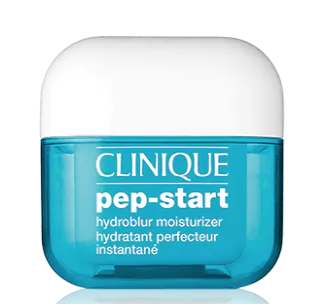 Clinique Hydroblur is amazing for oily skin, it gives that matte finish and hydrate your skin. 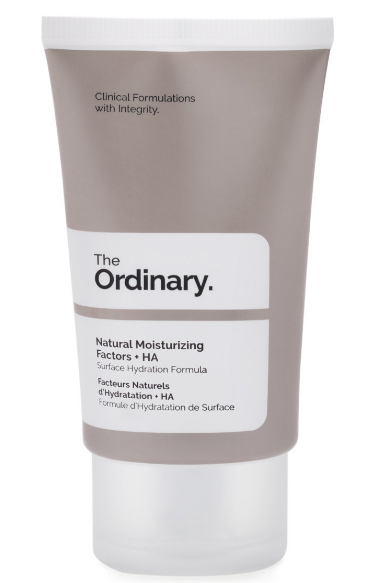 The Ordinary Natural Moisturising Factors + HA RM45 Clinique Pep- Start Hydroblur Moisturiser RM130 SPF protection for day time is very important! Remember that your makeup with SPF is not gonna help you. So make sure to apply SPF cream before you apply your makeup. 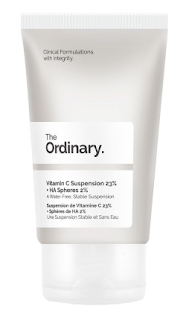 Supergoop Everyday Sunscreen SPF50 RM143 Biore UV Aqua Rich Watery Essence SPF 50 RM30.20 Vitamin C is go to product for pigmentation and aging skin. But only used it at night, it is very sensitive to light. 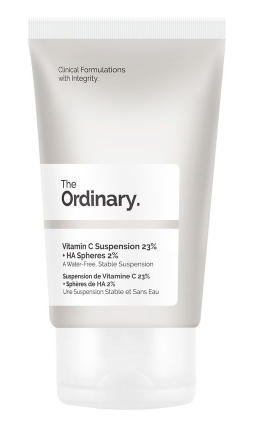 The Ordinary Vitamin C suspension 23% + HA spheres 2% RM50 Shop Smart with SHOPBACK Get 2% cashback from SEPHORA Get 6% cashback from HERMO Sign up for free to enjoy cashback while shopping.